The club will be closed on Christmas day. We are open on New Years Day but there are NO SCHEDULED CONTRACT PLAYS. There is still some court time available on 12/24, 12/31 and 1/1 if anyone is looking to play. 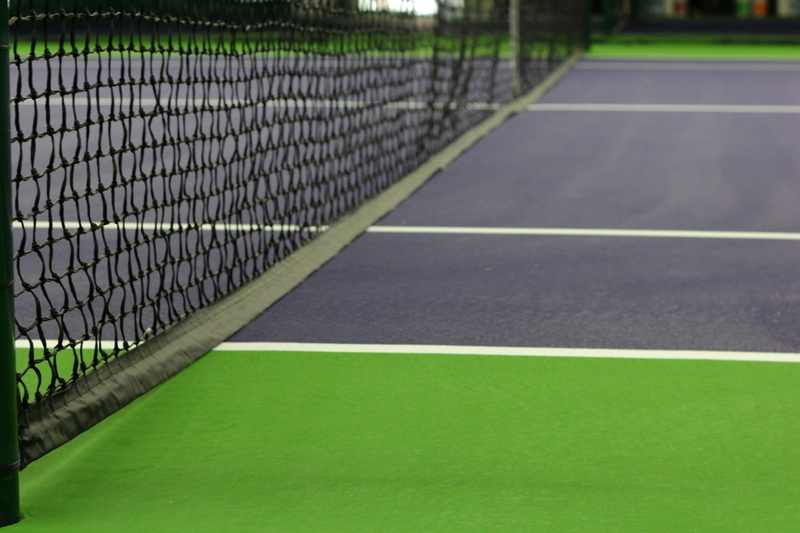 Please email the club at hvitennis@gmail.com and we will get you onto the court. Our very best to all of you and your families. This entry was posted in Updates on December 13, 2018 by hvitennis. The club will be closed from 8am until 11am on Friday, 11/16/18 due to the expected winter storm. The doubles groups with 9:30am and 10am start times are welcome to email us (hvitennis@gmail.com) if they would like to try and get their plays in. We may be here anyway. The club will definitely be open at 11am for all groups. This entry was posted in Updates on November 15, 2018 by hvitennis.